Motion-D is an android based emergency app targeted for patients like Alzheimer's or Parkinson's. Its sends alert message to an intended receiver when a violent shake or unusual fall is detected. 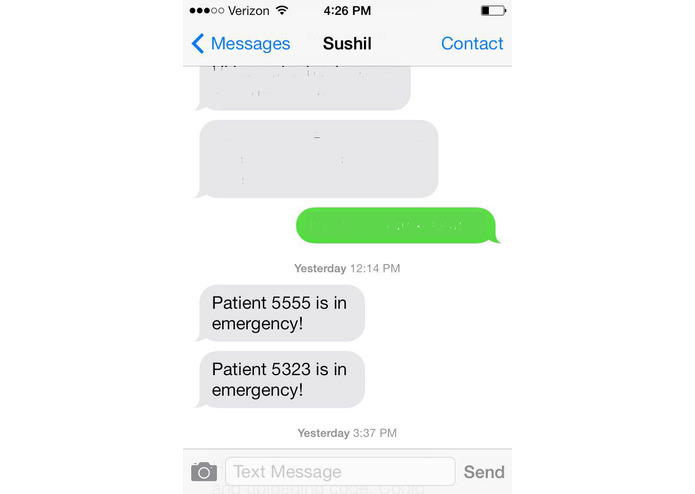 The message gives patient id when the incident happens. 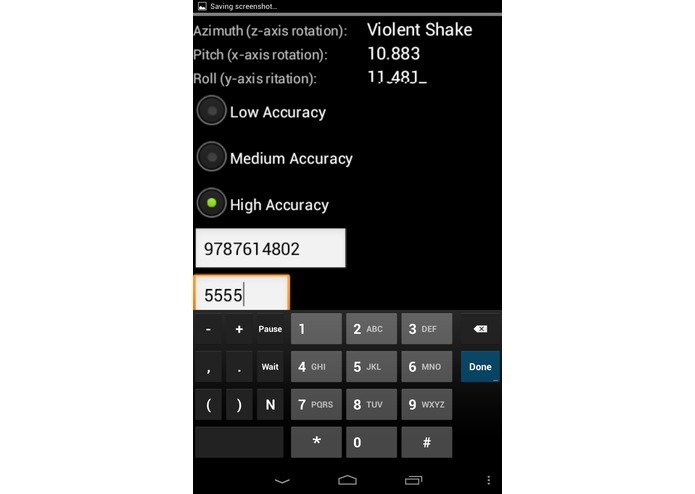 The violent shake is detected scientifically using the parameters provided by gyroscope, accelerometer, magnetometer and the GPS chips of the mobile. The violent-shake algorithm has been created based on assumption that a patient does not make a natural motion in an xyz plane at speed more than 10 meters per second. The app has text box where the emergency number can be feeded. The alert SMS will be sent to the Emergency contact.